Today’s message is about what non-judgment and unconditional love is and what it is not. Unconditional love is NOT being a doormat. It is not about giving unconditional approval to bad behavior. It is not about turning a blind eye. 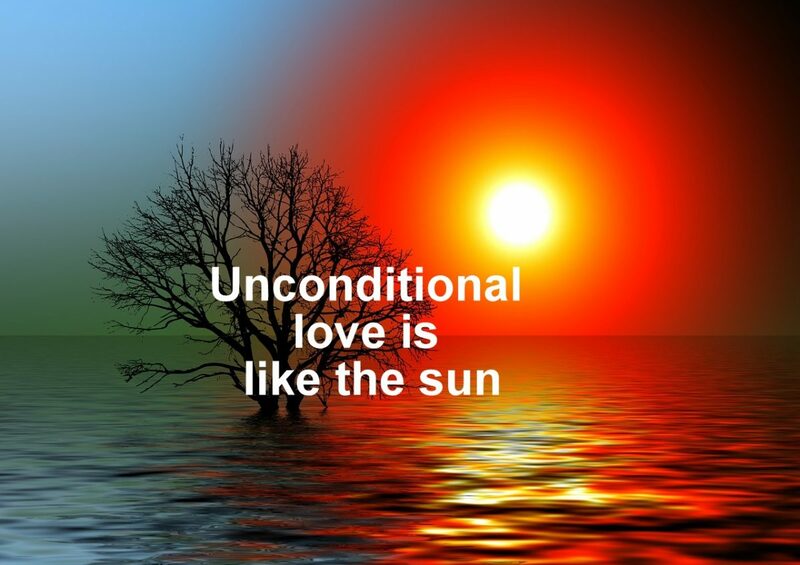 Unconditional love IS love that expects nothing in return. It sees with clear eyes and chooses to love anyway because it does not judge it. I choose the above picture because it presents a good analogy. We do not judge the sun. We love her unconditionally. We know that she is always there whether she chooses to show herself or not. We respect her power. We bask in her rays but we also take care not to let her burn us. -Breakfast at the Bomber with Shannon and Gordie. -Andy, Trish and the twins came for a visit. -Wigleys’ corned beef and cabbage. Oh yeah!